DOGS play a massive role in many households around the country, but for Joy O'Donohue having Chicko is the difference between life and death. 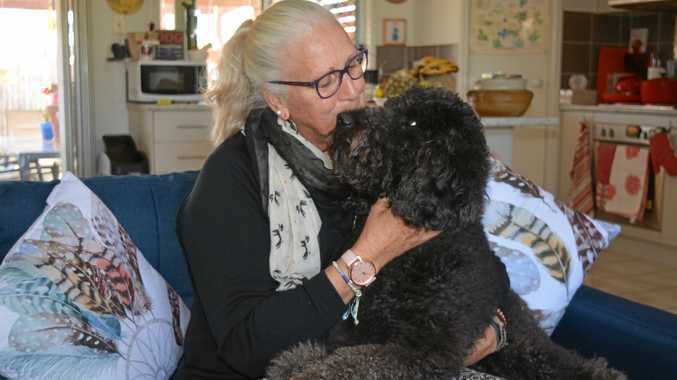 Ms O'Donohue, who served in the army for 32 years, suffers from Post Traumatic Stress Disorder, and before she was assigned her assistance dog she struggled to leave her home. 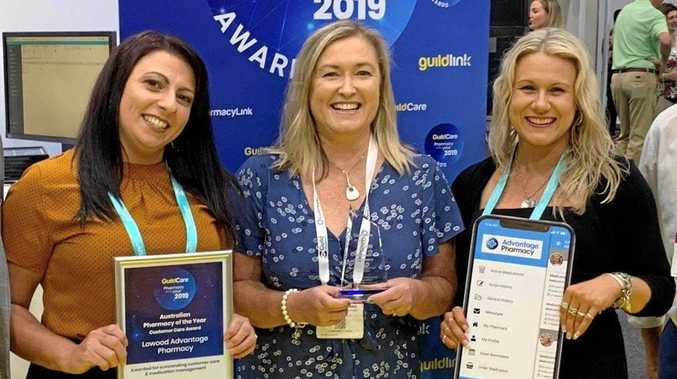 "Whilst we look alright on the outside we are absolutely broken on the inside and without my assistance dog I wouldn't be able to go outside the front door because my anxiety would just go up,” she said. When anxiety gets the better of the ex-army sergeant, Chicko is trained to take control to defuse the situation, which Ms O'Donohue said made life a lot easier. "When my anxiety levels go up he will stop and wait until I calm down and then move again,” Ms O'Donohue. 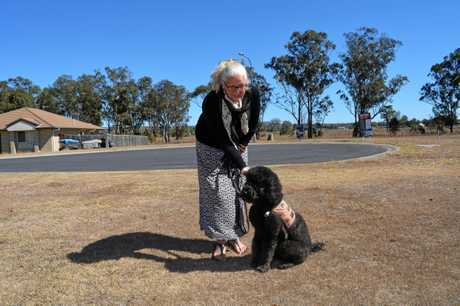 The almost three-year-old poodle-golden retriever is part of the not-for-profit organisation Ruff Love, which provides assistant dogs to defence force members and first responder personnel who have been injured, physically or mentally during the course of their employment. Since getting Chicko almost three years ago, Ms O'Donohue hasn't looked back and said she couldn't live without him. "Chico is my life line with him, I haven't had any suicide attempts, I'm able to go out like a normal person,” Ms O'Donohue said. After extensive training the two-year-old assistance dog can now travel on planes buses and is even allowed to accompany Ms O'Donohue to hospital but she said there needs to be more awareness around assistance dogs. "I think people should be more understanding of assistance dogs, a lot of people feel like assistance dogs are only for blind,” she said. All certified assistance dogs wear a vest while on duty to signify they should not be distracted.